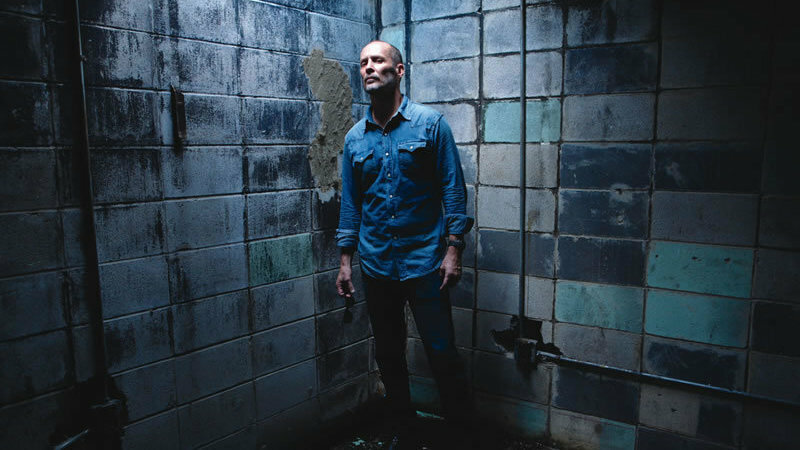 Paul Thorn Taps Into His Gospel Roots On 'Don't Let The Devil Ride' The Southern rocker talks about channeling his humble beginnings in church for his latest album, Don't Let The Devil Ride. 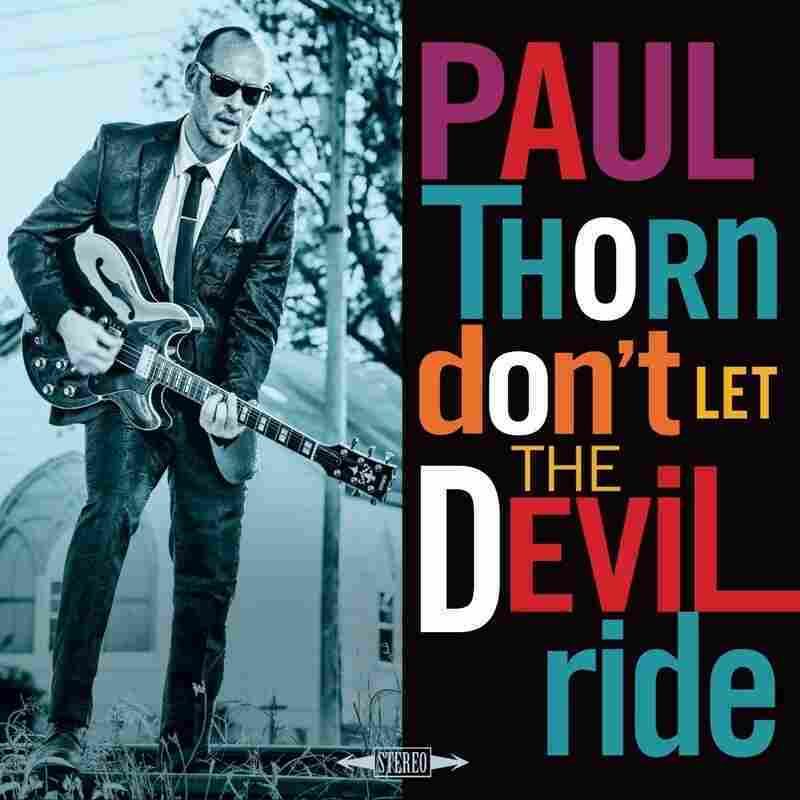 Paul Thorn's new album, Don't Let The Devil Ride, comes out March 23. Paul Thorn is a natural-born Southern storyteller with humble stage banter and musical delivery that's gritty and gruff. Since his 1997 debut album, Hammer and Nail, Thorn has given fans plenty of bluesy, roots-rock music with songs like "Pimps and Preachers" and "What the Hell Is Goin' On." Thorn's latest album, Don't Let The Devil Ride, out March 23, is a return to his childhood in the churches of Tupelo, Miss. Thorn grew up singing and playing tambourine in his father's Pentecostal church. Traveling with his father to perform, Thorn especially enjoyed visiting black churches because the music of those services sounded like rhythm and blues. "That was the type that really got into my head," Thorn says. Thorn performed with his tambourine every night before his father preached. One night, he got a surprise. "They took up an offering for me," Thorn says. "After I had sang my songs, I had a whole tambourine full of dollar bills, so that was my first paying gig." Thorn draws on these humble beginnings to create Don't Let The Devil Ride. The 14-track album pays homage to many lesser-known Southern gospel songs and features guest performers like The Blind Boys of Alabama, the horn section of the Preservation Hall Jazz Band, Bonnie Bishop and The McCrary Sisters. By creating a project that includes covers of The O'Jays' "Love Train" and spirituals like "Soon I Will Be Done" (popularized by Mahalia Jackson), Thorn hopes this album will have an uplifting role during turbulent times. "You know a tree by the fruit it bears," he says. "I want this album to have some good fruit that people can put in their hearts and apply to their lives." Thorn spoke with NPR's Scott Simon about Don't Let The Devil Ride, his early songwriting days and recording in legendary spaces. Hear their conversation at the audio link.